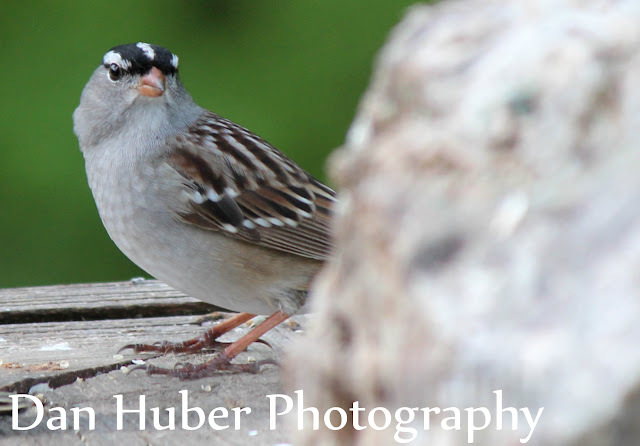 I have recently had some close looks at birds I have not seen very well or from afar. 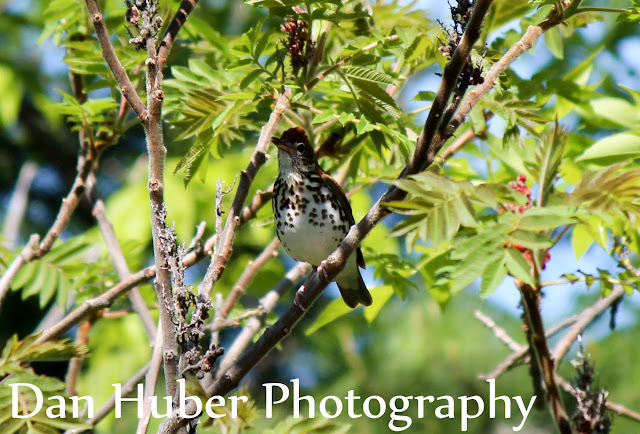 I have at least 3 Wood Thrush around the house calling in the mornings and eventings, and a trio at least of White Crowned Sparrows frequenting my feeders. 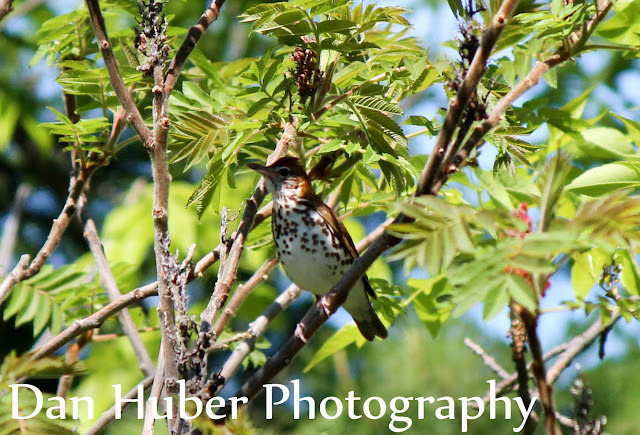 How lucky you are to hear the beautiful call of the Wood Thrush daily. 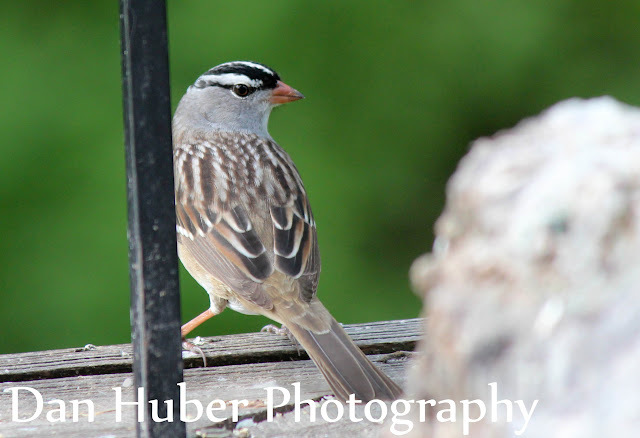 The are such handsome birds. 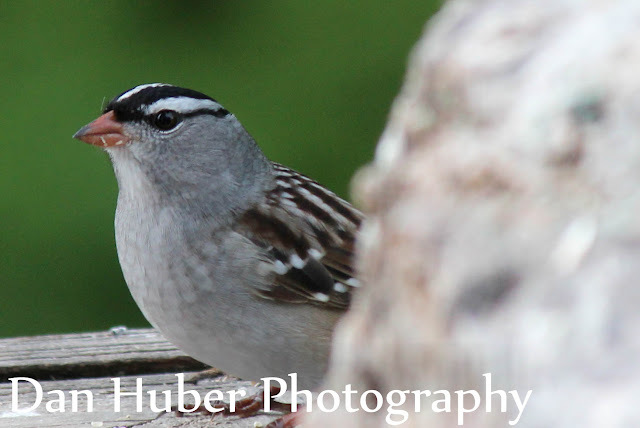 Great close-ups of the White-crowned Sparrow, Dan! Phone Skoping fun in southeast Arizona!